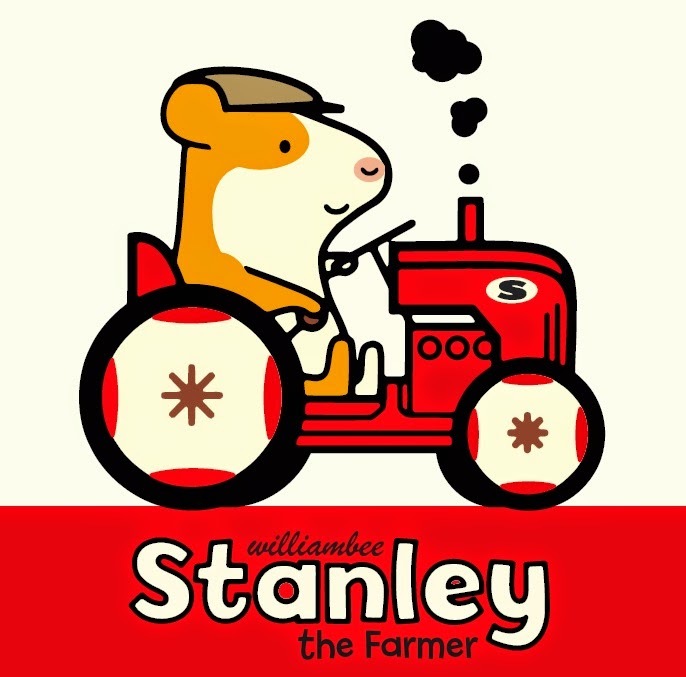 Find for Stanley's pink nose and watch him work on his farm. Simple but bright illustrations will capture the attention of the early reader who will have no trouble connecting to the likable characters. Straightforward text teaches the active mind agricultural vocabulary that will leave excited youngsters naming every machine on their next trip through farm country.